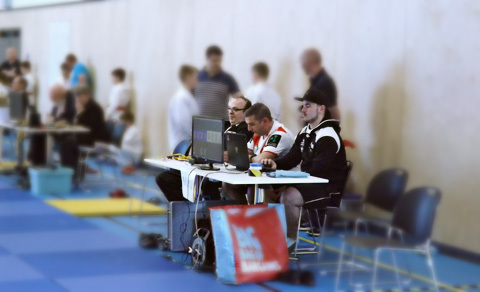 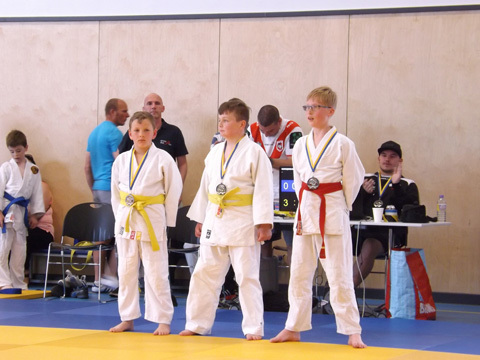 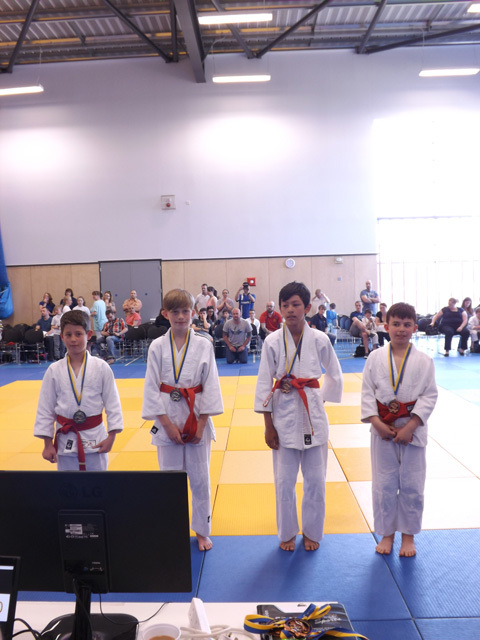 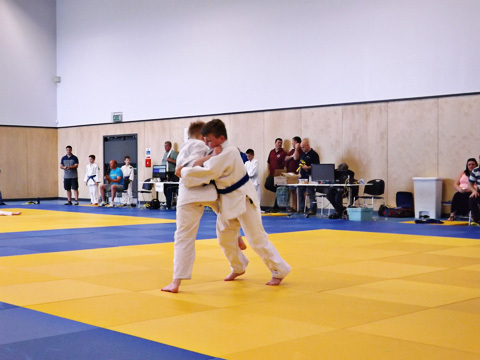 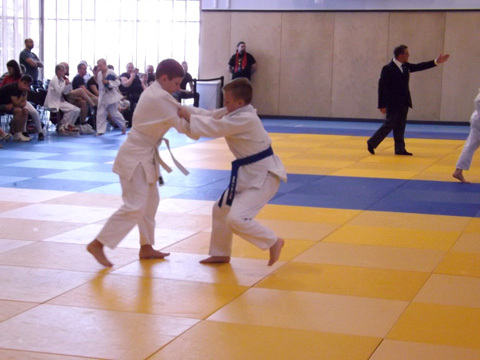 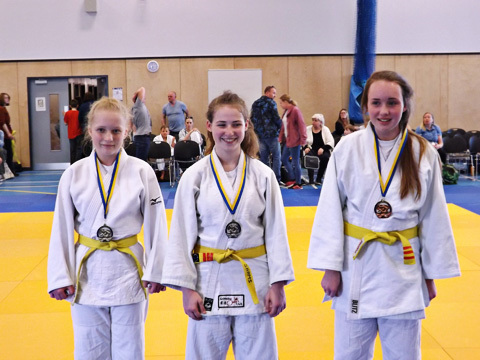 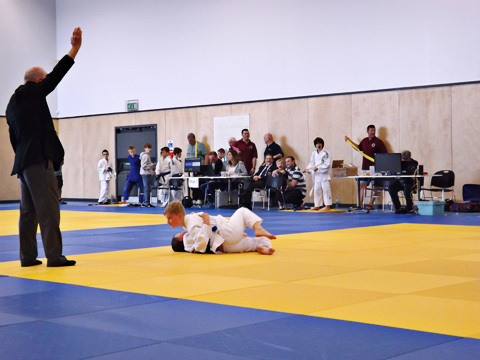 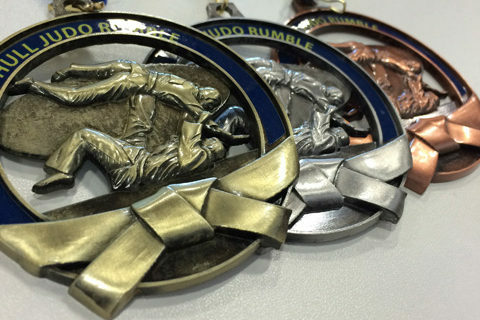 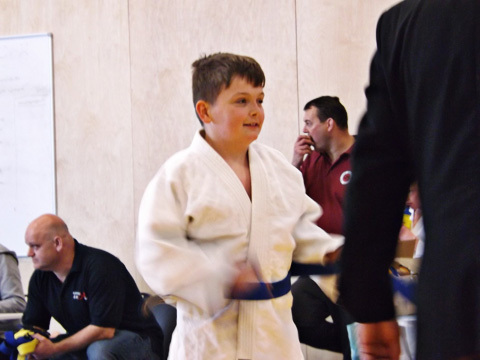 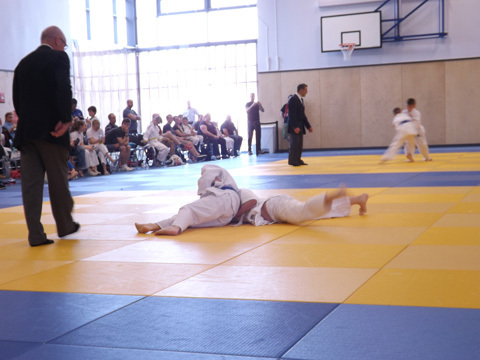 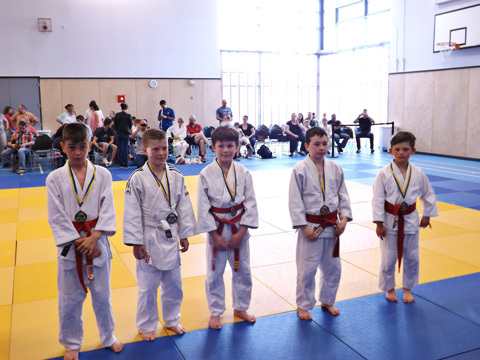 Hull Judo Rumble was a complete success and we are looking forward to hosting another event later this year. 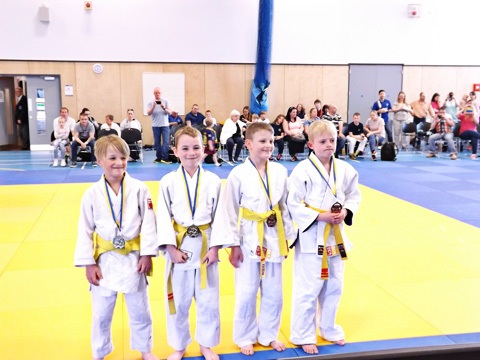 Big thanks to everyone involved, you all truly made this a great day for the Club and everyone who attended the competition I hope you all enjoyed yourselves. 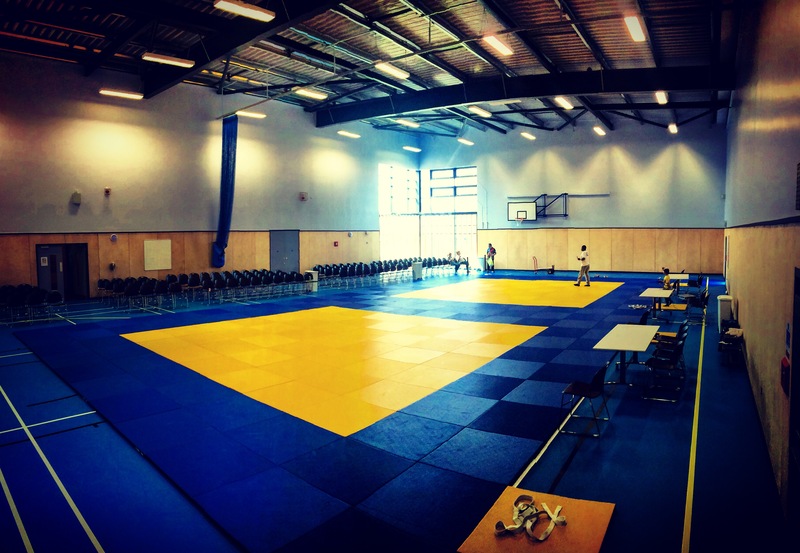 we look forward to see you all again later in the year. 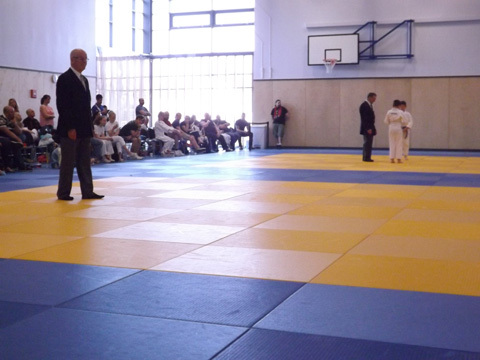 Great competition and venue, well done to all.